Smiths On Guitar: Is It Really So Strange? 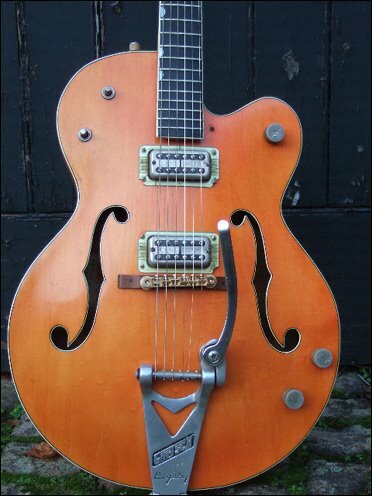 "I used [a Gretsch 6120] a lot,still do sometimes. 'Really So Strange' is the most obvious example."